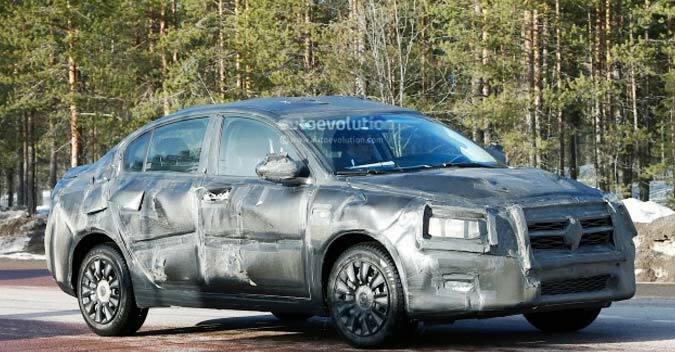 We'd shown spy shots of the Fiat Linea's successor a few weeks back, and we'd also told you that the Italian carmaker will showcase its new compact sedan, which will replace Linea, at the Istanbul Motor Show on the May 21, 2015. 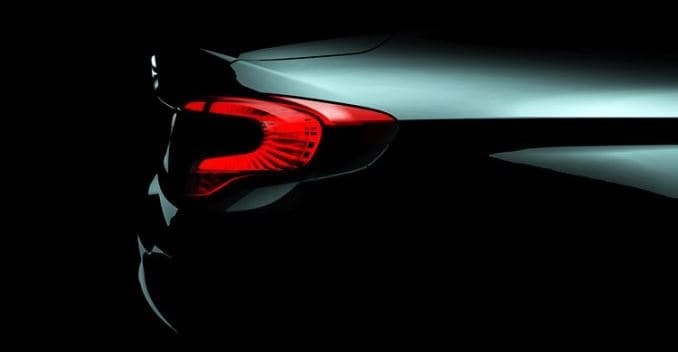 As the new sedan gears up for its global debut, the carmaker has released a teaser image that shows the car's rear quarter. The Linea's successor will be based on the 'Small-Wide architecture', and from what we can see in the teaser, it gets offbeat tail-lamps along with an integrated spoiler on the bootlid. Interestingly, according to the people at Fiat, the Linea's successor will be launched not only in Turkey, but also in the Middle East and other Asian markets. As far as engines on this new car go, the model in India will probably come powered by the same powertrains. For now, Fiat retails the pre-facelift Linea (called the Linea Classic) and the facelift model of the car in India. Fiat is likely to take some time to bring in the next generation, but considering that it needs a boost in sales here, the launch could happen sooner than expected. Currently Fiat's total monthly sales in India doesn't even touch 1000 units. Fiat India is in dire need of a volume seller and though we know that a more powerful Punto Evo is on its way, it will be priced to cater to a niche audience and will not be the car Fiat depends on to drive sales.